A variety of tweaks will make combat feel more dynamic. Secret World Legends is an upcoming relaunch of Funcom’s long-running horror MMO, The Secret World, and in the game’s latest trailer Funcom has highlighted one of the major differences between the original game and the relaunch: combat. As lead systems designer Andrew Ryker and game director Romain Amiel explain in the video below, combat in Secret World Legends has been redesigned to feel more dynamic and engaging. One of the main changes is the addition of a central combat reticle which, as Ryker notes, makes the game’s combat encounters feel more akin to an action RPG or even a third-person shooter. 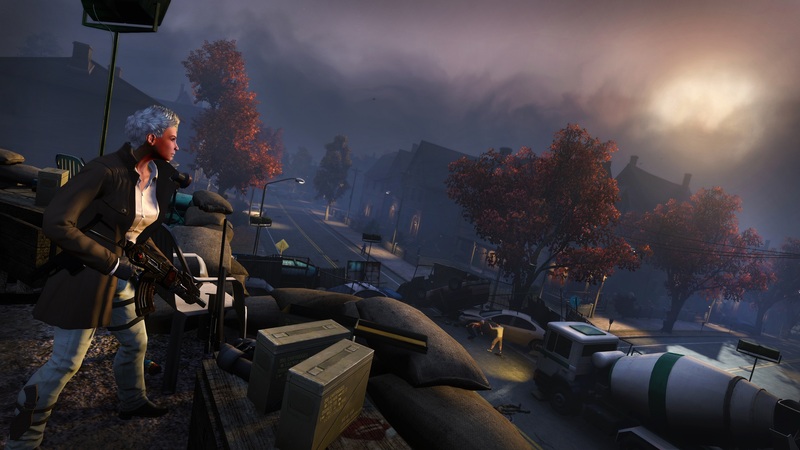 The relaunch will include the same core weapon types as those found in The Secret World (Swords, Fist Weapons, Hammers, Shotguns, Twin Pistols, Assault Rifles, Chaos Magic, Blood Magic, and Elemental Magic), but certain weapon types have been redesigned to better accommodate the new emphasis on action combat. For example, Shotguns now use a new ammo/reload mechanic which allows players to approach combat situations in different ways since specific ammo types and reload abilities confer different bonuses. As with The Secret World, weapon abilities in Secret World Legends are interchangeable and can be modified using unlockable passive abilities, basically allowing players to create their own custom combat styles to fit their own personal tastes or the needs of their group. 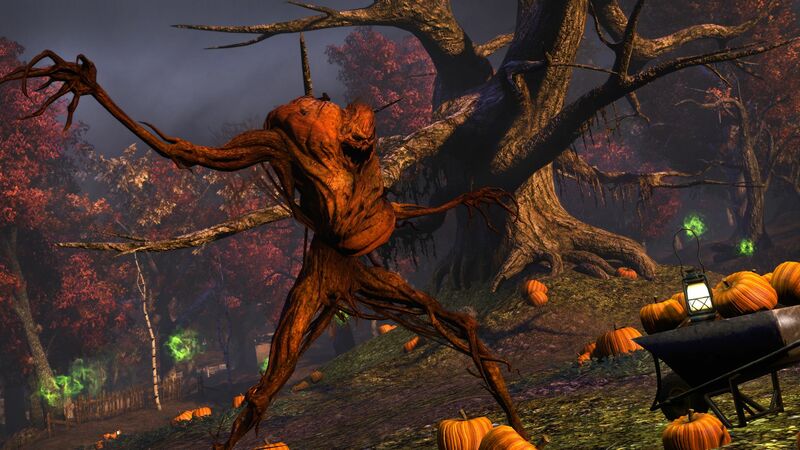 This along with the dynamic nature of Secret World Legends’ basic combat mechanics means that hopefully the relaunch’s combat will prove to be more engaging than what is currently offered in The Secret World. Secret World Legends will launch as a free-to-play MMO on June 26th. You can watch the full combat overview video below. For more indie game news here at Indie Obscura, be sure to check out the PS Plus games for June 2017, learn how you can now pre-order Dead by Daylight for PS4 and Xbox One, and recap the patch notes for Battlegrounds' Early Access Week 10 Update.